NOTE: Above mention rate is just a quote only. No booking has made yet or on hold. Rates are subject to availability at the time of confirmation. Arrive Krabi Airport meet & greet by our representative. Transfer to your hotel for check in. Evening free. Overnight at hotel. 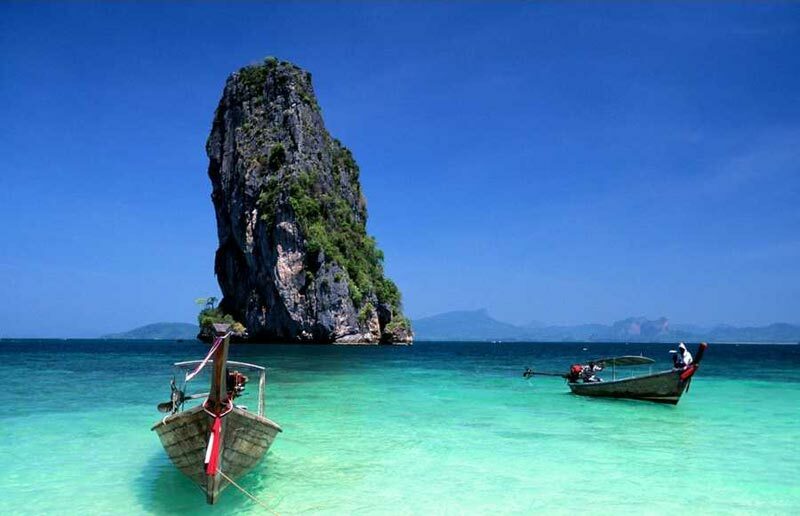 After breakfast transfer to your Krabi Four Island Tour with Lucnh on SIC. Overnight at hotel. After breakfast checkout from hotel and transfer to the ferry port to reach Phuket. After arrive at Phuket take you to your hotel. After that check in to your hotel. Evening Phuket Fanta Sea Show on SIC with Dinner. Overnight at Hotel. 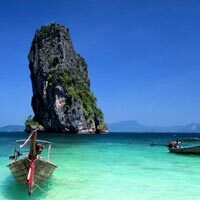 After breakfast proceed for next to your full day Phi Phi Island tour by big boat with Lunch. Overnight at hotel. After breakfast check out from Hotel and transfer to the Airport to take flight for Bangkok. On arrive at Bangkok take you to Pattaya. Later check in to your hotel. Evening Alcazar Show. Overnight at hotel. After Breakfast take you for Safari world & marine Park tour with Lunch. Evening free for own activity or engage to shopping. Overnight at hotel. After Breakfast check out from your hotel. And transfer to airport to flight back home with wonderful memories.